The result of this collaboration is more than just a mere compilation of tracks. All the tunes have been written and produced from scratch, exclusive for this release and the riddims were written by the artists of both labels. The “raw” material was exchanged between the two netlabels, the vocal messages were added and then once again the tracks travelled back to the other side for the dubs and remixes. So basically every single track has been made with the contribution of artists from both sides in an organic and productive way. The release consists of 4 riddims by Red Star Martyrs, Ashley, Med Dred and Negritage, all presented in 4 different cuts each. Vocalised by Zion Irie, Haji Mike & Singer Tempa and dubbed/mixed accordingly ina roots and culture style. Special mixes were included by Jah Rootikal Steppers and Manwel Tabone himself. Nuff respect Felix Dub Caravan for the live bass and guitars on the Roots-o-pohonic riddim (tracks 9 & 10). Last but definitely not least, the irie melodica of Mind’s Eye Dub on the Negritage riddim, blows away the badness and sends positive vibrations of I-nity and One-ness. 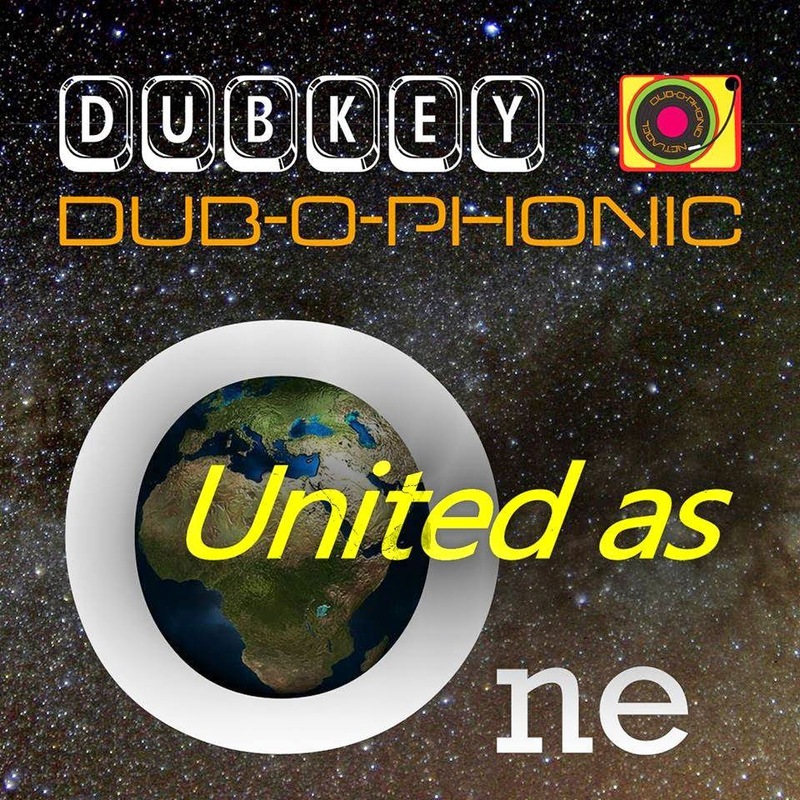 Dr Strangedub starts the latest Echo Chamber with "Blow away the badness"
"Dubkey meets Dubophonic. These top tier reggae Netlabels release a collection of songs created by collaborations between artists from each label. This cross-pollination features great musicians, creative producers, excellent riddims, and a uniformly excellent collection of songs. Whether you like straight ahead reggae tunes, versions, or dubbed out tracks, it’s all here. Much respect."